We have created a wonderful opportunity to learn some valuable information and meet other Chamber members. The Chamber is offering an OPEN PRONET the second Tuesday of the month. 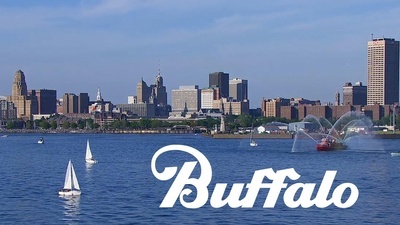 This month will feature a presentation by Patrick Kaler, President/CEO of Visit Buffalo Niagara! He will give us a local tourism update and share upcoming events for the season. Find out how to make the most of your spring/summer in Buffalo Niagara!